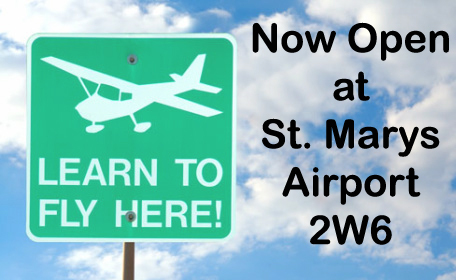 NAFC’s course fulfills the FAA Part 141 requirements for the Commercial Pilot Certificate. The course consists of 120 hours of training. The student will receive the required training for preflight preparation and procedures; air traffic control clearances and procedures; flight by reference to instruments; navigation systems; instrument approach procedures; emergency operations; and post flight procedures. Evaluation flights will be conducted throughout the training process. If two to three flight lessons are completed a week, the Commercial Pilot Certificate can be completed in approximately six to nine months. The ground school encompasses 35 hours of classroom training and prepares you for the required FAA written examination. Lessons include preflight procedures; takeoffs, landings, and go-arounds; performance maneuvers proficiency including lazy eights, chandelles, eights on pylons; complex aircraft training; navigation; slow flight and stalls; emergency operations; high-altitude operations; and post flight procedures. 3 hours in a single-engine airplane in preparation for the practical test within 60 days preceding the date of the test.